Many a piece has been written, and many a discussion facilitated, in this publication about what you can do to prepare for “digitalisation” and how to master online marketing. But a lot of these discussions focus purely on what’s happening in the online world through the screens on our desks and in our pockets. But other media channels haven’t exactly stood still over the years, and OOH in particular, has evolved tremendously. In the following paragraphs, we look at what’s possible in 2018. When we talk about advertising these days, we tend to focus on the new and the shiny – online advertising. And when we talk about online advertising, we tend to focus on the increasing amount of time spent on screens by consumers, and the value of being present where consumers are. If you were to read that completely out of context, you may even assume people barely spend any time outside and marketing spend is almost exclusively going towards social and online media. But that couldn’t be further from the truth. While screen time has increased, streets are busier than ever. And while some are still engrossed on their phones on public transport, others are deliberately limiting themselves from being glued to a screen all the time. This is reflected in the world of marketing as well. According to admanGo’s Ad Spend Report 2018, Q2, OOH ads alone commanded some 10% of total ad spend in Hong Kong – more than social media, more than mobile advertising and more than desktop advertising. Moreover, TVCs and newspapers commanded more than half of total ad spend – all offline. A cursory glance around Hong Kong anecdotally confirms the above. Some of the city’s loudest, biggest and greatest ad campaigns are featured offline – think the cross-harbour tunnel billboards or the massive MTR and bus dominations. Even Hong Kong’s famous skyline is decorated by giant ads. While a good case can be made that technological advances have positioned online advertising to overtake traditional in the very near future – PwC expects this to happen sometime in the 2020s – this doesn’t mean that offline advertising has to be analogue; it can go far beyond static imagery, while the dusty old print ads of yore are no more. 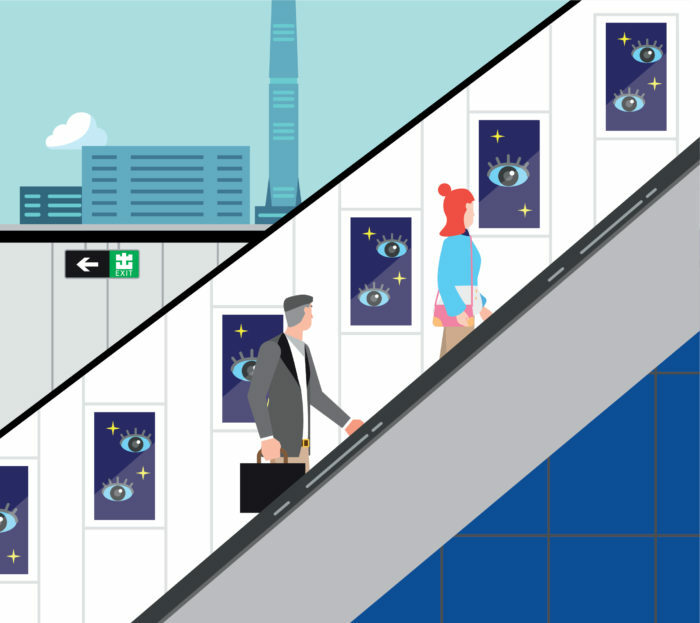 This Master Report, in collaboration with JCDecaux Transport, investigates the state of OOH, and how new technology is pushing OOH forward into the future, utilising many of the same benefits that have made digital advertising so attractive in the first place. With many things trending one day and dead the next, it’s important that we evolve with these changes and accept the fact that things will change. The same can be said regarding out-of-home media. The media landscape is changing so fast the out-of-home (OOH) advertising market, or even the whole media industry, has been continuously evolving for the past 20 years. The OOH advertising market keeps changing and advertisers are demanding instantaneity, accuracy, flexibility, ROI and viral effect – and it is looking for greater flexibility when it comes to short-term planning and last-minute decision making. 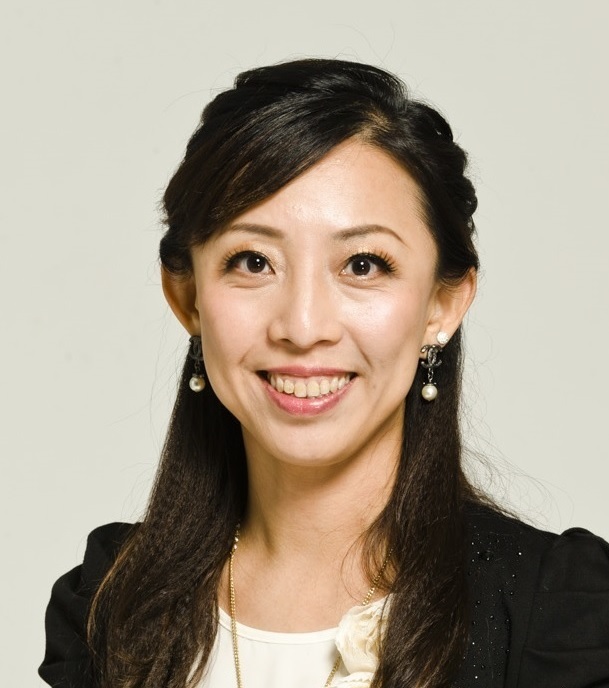 Shirley Chan, managing director of JCDecaux Transport, describes how the OOH industry is evolving and how the company’s new strategy is about to revolutionise the OOH industry, paving the way for “intelligent out-of-home” to complement the current digital advertising environment. Modern passengers are used to living with smart devices, but the bad news is that it’s one-to-one, making it harder to reach the “audience-of–many”. However, MTR advertising – the number one outdoor media channel – remains an irreplaceable media platform with forceful visual impact, compulsory viewing environments, sustainable campaign effects, brand safety and reaching “one-to-many”. With the implementation of new technologies, not only is that perfectly complementary and merged with digital media (OMO, “online merged with offline”), MTR advertising is combining the best of both worlds. “We are now experiencing another major breakthrough, this time in the digital out-of-home arena,” Chan said. This breakthrough aims to put JCDecaux Transport at the forefront of the digital revolution in providing more comprehensive audience measurement, more precise micro-audience targeting and the contextualisation of ad content. In doing so, JCDecaux Transport is implementing a 4D strategy (digital, data,distribution and dynamic content), leveraging the digitalisation of its prime inventory to show contextualised ads and to boost brand recognition, and ultimately, sales. This is done by incorporating some key features of online media into the advertising model, while preserving all the key strengths of traditional outdoor media. There will be a major increase in the deployment of digital screens – the first D – in the MTR system. Passenger data is the second D. Over the past 15 years, JCDecaux Transport and MTR advertising have appointed Nielsen to conduct a well-recognised passenger profile study called the “Reach & Frequency” survey. Based on year-round qualitative surveys, a passenger’s routing in the station is anticipated based on their entry and exit points. Along the passenger’s journey, a model is built to analyse the viewability of advertising campaigns, otherwise known as “opportunity to see” (OTS), in terms of viewing duration and viewing weight. By incorporating variables such as viewing angles, viewing distances, visibility, train frequencies, dwelling times and ad cycle durations, OTS can now be translated into impression numbers to optimise measurability. For example, all digital MTR panels generate around 117 million impressions weekly–13.4 million at Causeway Bay MTR Station. Appropriate application of this valuable MTR passengers’ data will allow advertisers to target their audiences at optimum moments. As well as needing to install the physical infrastructure in the form of a digital panel, it must also offer advertisers an innovative media planning system (distribution, the third D) to run outdoor digital campaigns more effectively and in real-time. 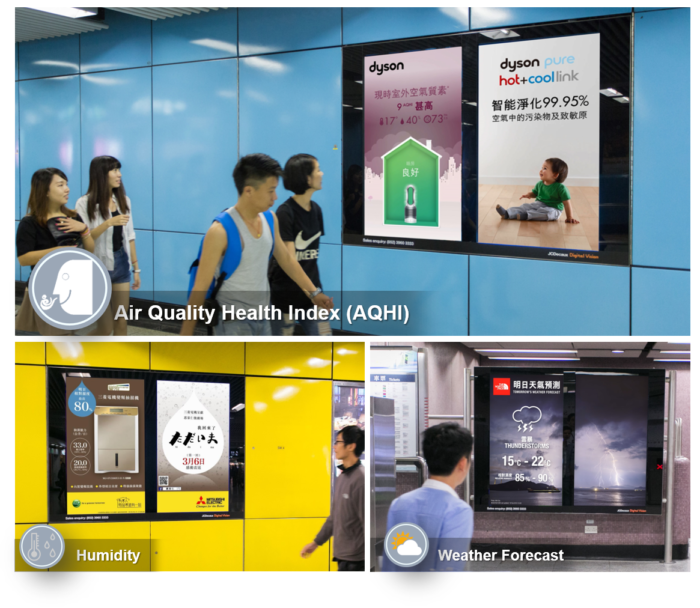 This smart OOH planning optimization is a control centre which makes outdoor MTR digital media planning and buying as simple as kids’ building blocks. This automated planning tool makes it possible to plan OOH campaigns in an ultra-flexible way. The great advantage of the DOOH (digital OOH) is its flexibility: make a schedule that starts from a briefing taking into account a specific location, the day, the most appropriate time of day, the share of time and the audience target. This way, popular demand for target audiences such as investors, travel lovers, the health conscious, millennials, chill-out people and demanding parents, etc, can be easily catered to. Finally, these campaigns can be executed with dynamic content (the final D). MTR advertising has introduced a new definition of digital creativity beyond beautiful video and graphical animation. It is a content management system for the dynamic delivery of DOOH campaigns. The new platform enables brands to make and deliver dynamic and contextually relevant ads by utilising data feeds such as the weather, UV index, financial index, voting, instant sales offers, store proximity and other custom data feeds. Passengers can now instantly engage with ads on digital panels via their smart devices and develop ever-stronger social media connections with brands. The system complements the new media planning platform which allows audience targeting, optimization and planning of outdoor campaigns even more effectively, and it is a huge step forward in delivering contextually relevant ads in OOH. MTR advertising was the world’s first metro network to launch this powerful OOH platform in April 2018. With the new trend of OOH facing towards digital channels, it is important for the company to adapt its business to digitalisation, but it is not just a question of having the best technology in OOH, it’s also about having the best tools, systems and platforms to ensure advertisers’ campaigns are seen as efficiently and effectively as possible; helping advertisers be as dynamic as they can. “With the passion of JCDecaux Transport, while remaining true to our founding values of design, quality and innovation, and together with the tremendous support of MTR, we will continue to invest in physical assets, systems, data and content, and with these, the growth of digitalisation in MTR advertising will continue on pace and accelerate in the future which can turn OOH into an unbeatable can’t-miss experience for MTR passengers,” Chan said. JCDecaux Transport is the main subsidiary of the JCDecaux Group, the number one outdoor advertising company worldwide. 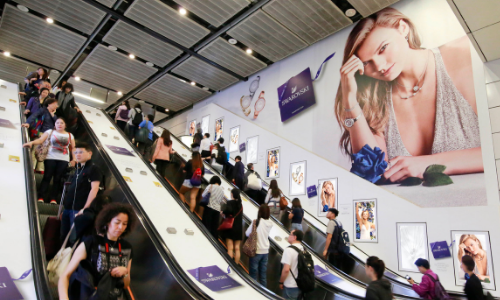 Established in 1976, JCDecaux Transport is the market leader in outdoor advertising in Hong Kong and has been managing the advertising sales concessions of MTR* and Airport Express for MTR Corporation for over 35 years. The company also operates the advertising concessions for Hong Kong International Airport, Macau International Airport, Pacific Place Passages and Ngong Ping 360. * MTR refers to Kwun Tong Line, Tsuen Wan Line, Island Line, South Island Line, Tung C hung Line, Tseung Kwan O Line and Disneyland Resort Line. This article is brought to you by JCDecaux Transport. adidas has partnered up with the former soccer star as an undercover delivery man, to make a surprise appearance at La Salle Colle..
As the telco space became increasingly crowded and more competitive, the brand knew it needed to re-evaluate “how” and “where” it ..